Please browse our video section to discover the benefits and content of our e-learning offerings and our new video e-learning service. Video has become the lingua franca of the internet and is fast-becoming our preferred learning method whether we’re finding out how to DIY on Youtube or exploring a brand new subject on TED Talks. Read about how video-based e-learning is growing in popularity. 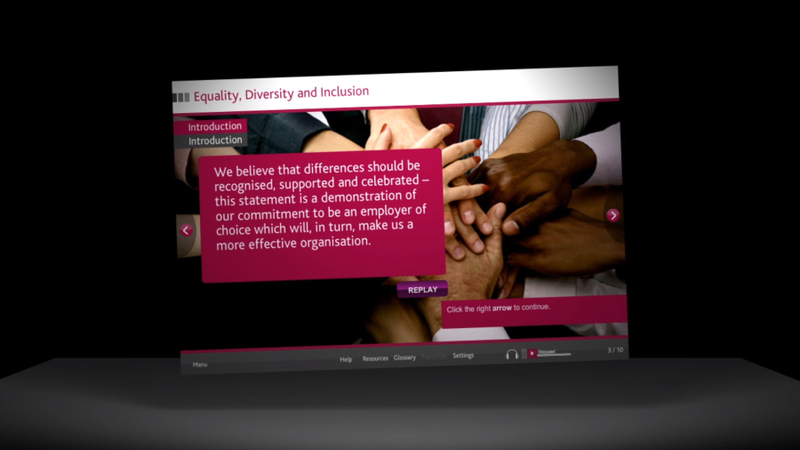 Bespoke video e-learning courses like our Diversity refresher use character-led video scenarios to engage learners and stimulate classroom discussion. Please get in touch to discuss your video e-learning needs. 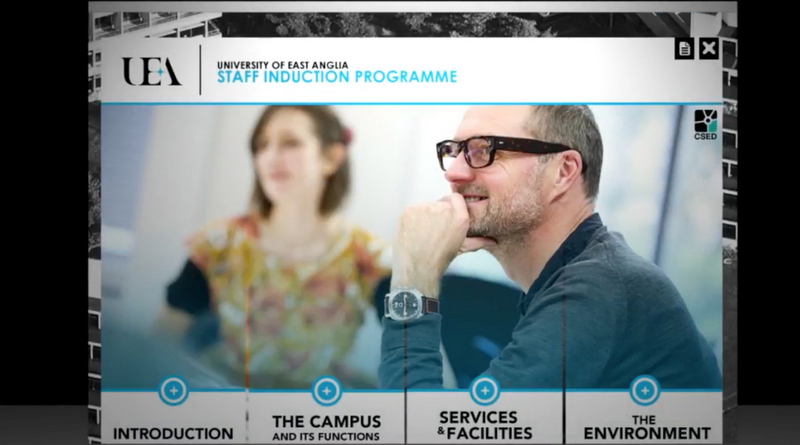 Our Inclusive Recruitment and Selection course includes an ongoing, interactive video case study asking learners to make decisions about a simulated HE recruitment requirement illustrating the importance of equality and diversity. 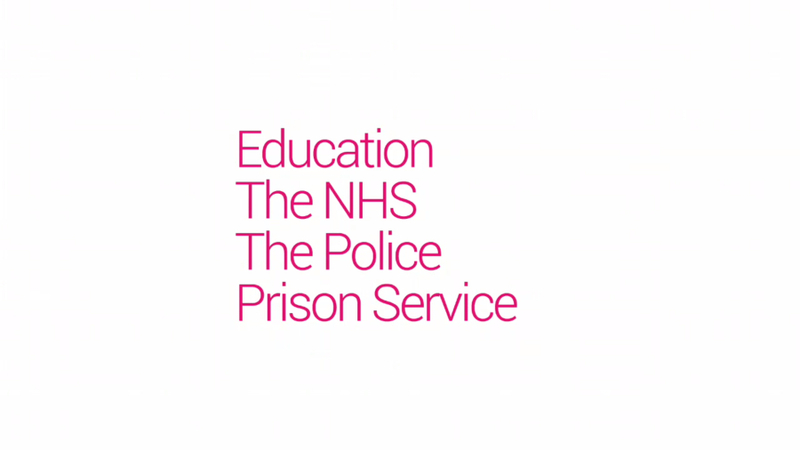 In this 90-second, video we look at guidance relating to Prevent Duty, introduced in March 2015 to prevent people from being drawn into terrorism. 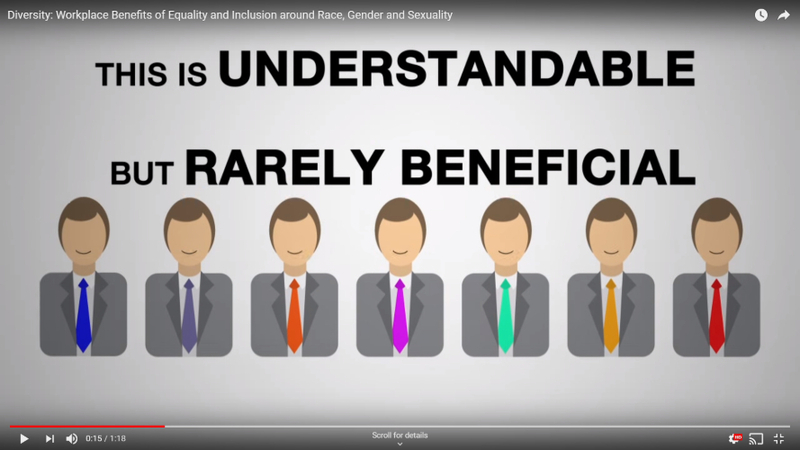 This video, introduced by Vernal Scott, explores ways to measure diversity training, in particular, the equality impact assessment – a good practice management tool to help eradicate discrimination and promote equality. 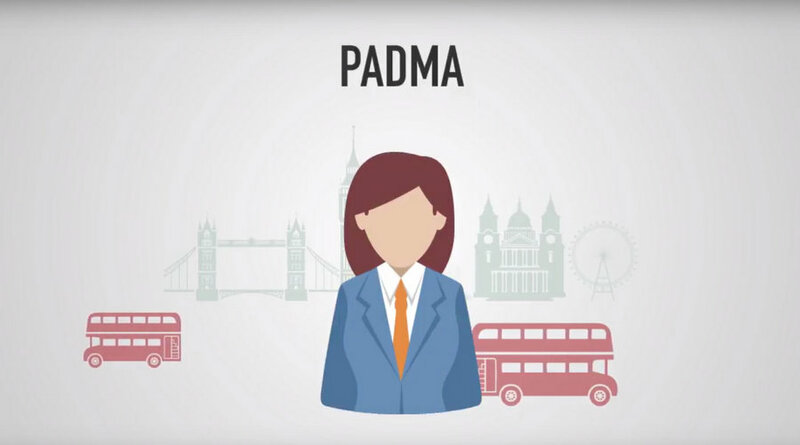 This video is a short animation explaining the benefits of adopting equality and inclusion policies in the workplace and of building a diverse workforce. 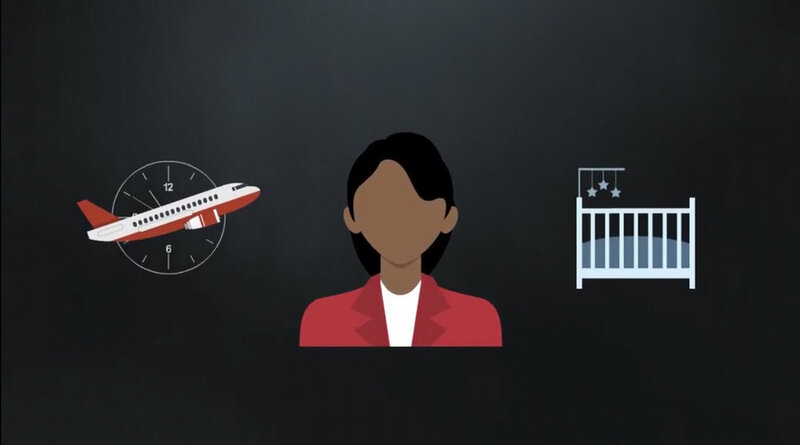 In this video about Unconscious Bias we consider how it impacts on our daily working lives and how a better awareness of our instinctive feelings can help us make better decisions. 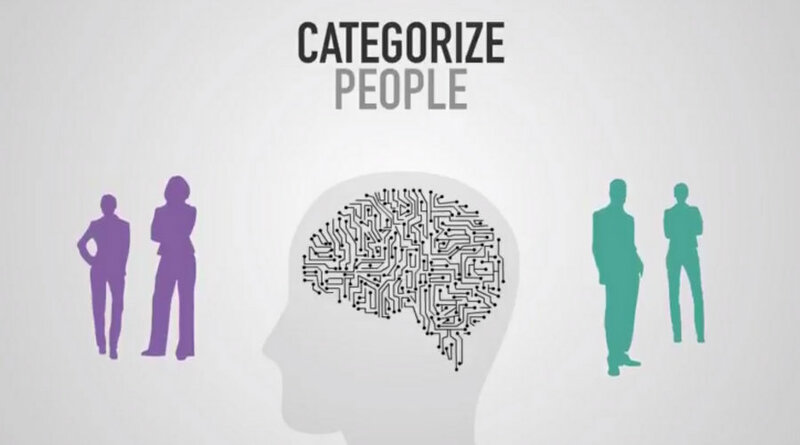 This video is the 2nd in a series of 4 videos about Unconscious Bias and how it impacts on our daily working lives. 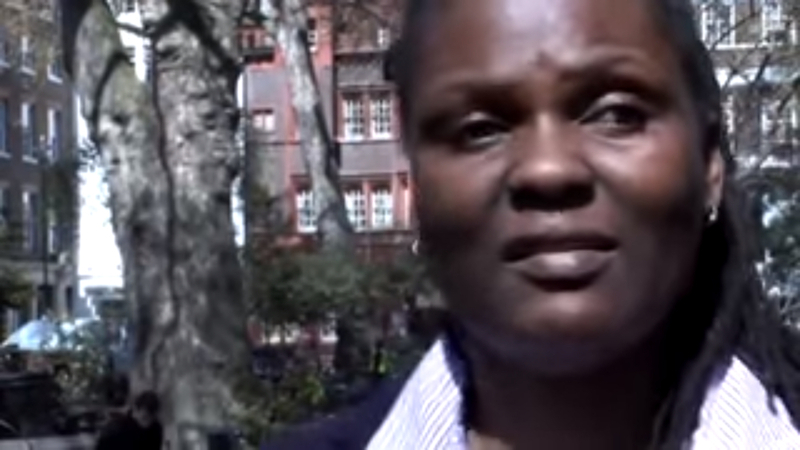 In this video we look at how Unconscious Bias can affect the recruitment process. In this video we explore how we make decisions and how Unconscious Bias affects our judgement and how our unconscious biases unknowingly help us to form opinions about others. 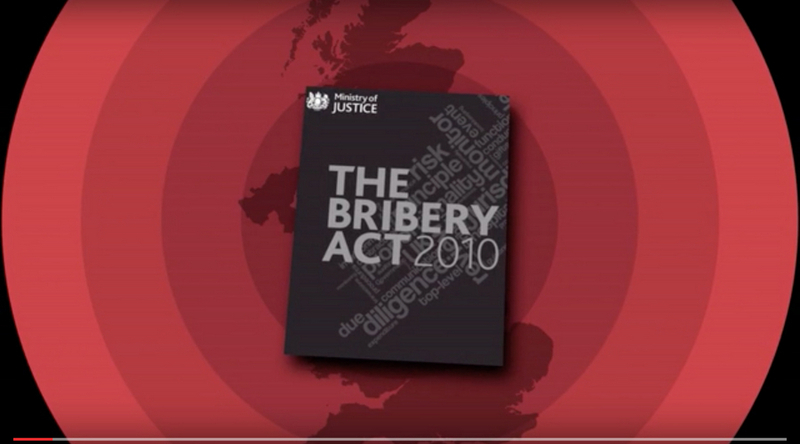 In this less-than-80 seconds video we ask the question: ‘Do you understand your obligations under the Bribery Act 2010?’ The Bribery Act, which become law in 2011 is now one of the strictest laws internationally on bribery and in 2016 the first company was convicted and sentenced under Section 7 of the Act. 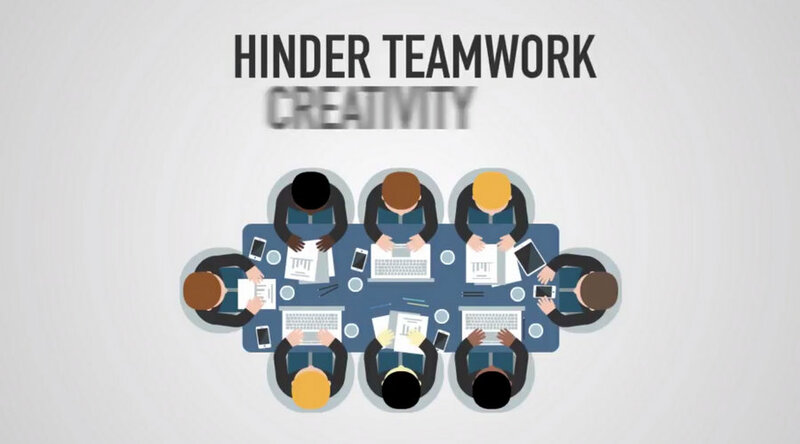 This video provides an overview of the elearning services provided by Marshall Elearning – that we are diversity and inclusion specialists but also cover a variety of topics such as induction, sustainability and health and safety, that help people do their jobs better. 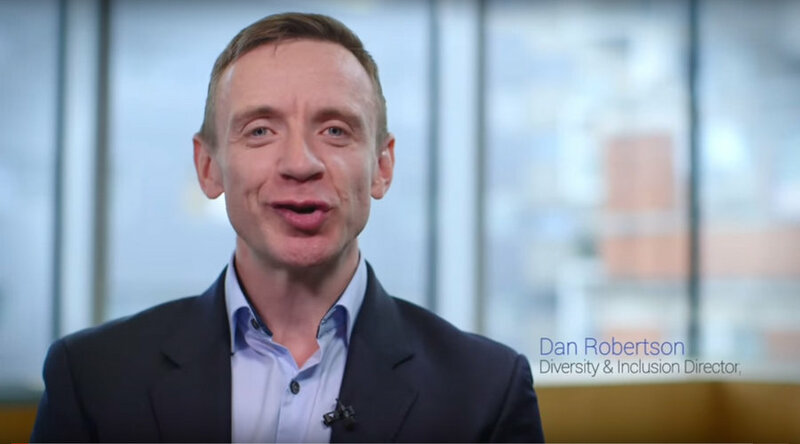 Watch Dan Roberson, Diversity & Inclusion Director of ENEI discuss ways that unconscious bias (“unintentional people preferences”) can affect your business in this 6-minute video. This short animated video delivers an overview of student mental health, the impact it can have on the student population and the support available.